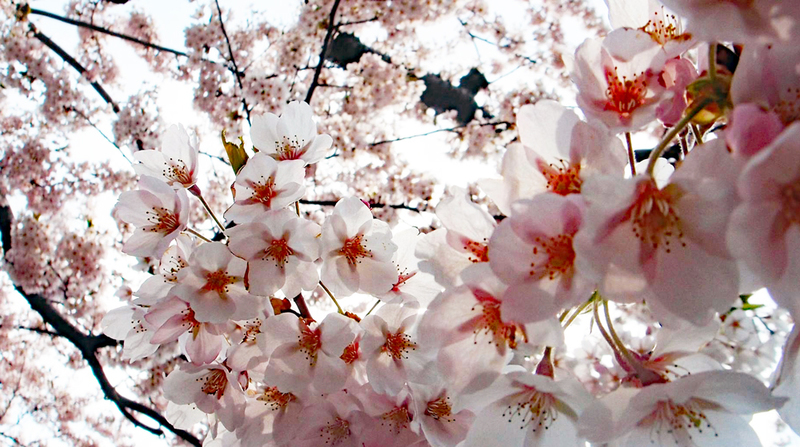 Current: When and where to see the Sakura Cherry Blossoms in Niseko! When and where to see the Sakura Cherry Blossoms in Niseko! Sakura cherry blossom is of high regards in Japan. Friends and families often gather for Hanami during the season. 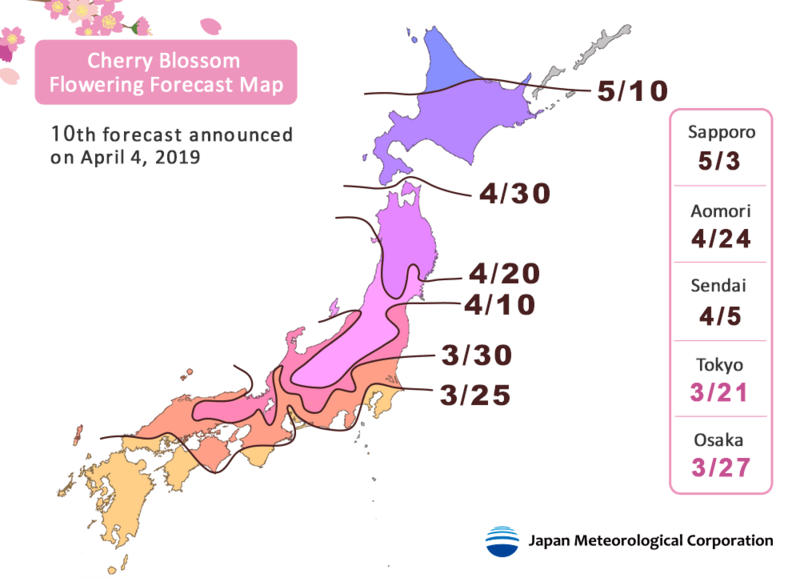 The Japan Meteorological Corporation released its annual sakura forecast schedule and as usual, Japan's northernmost island will see the cherry blossoms a month later than elsewhere in the country. 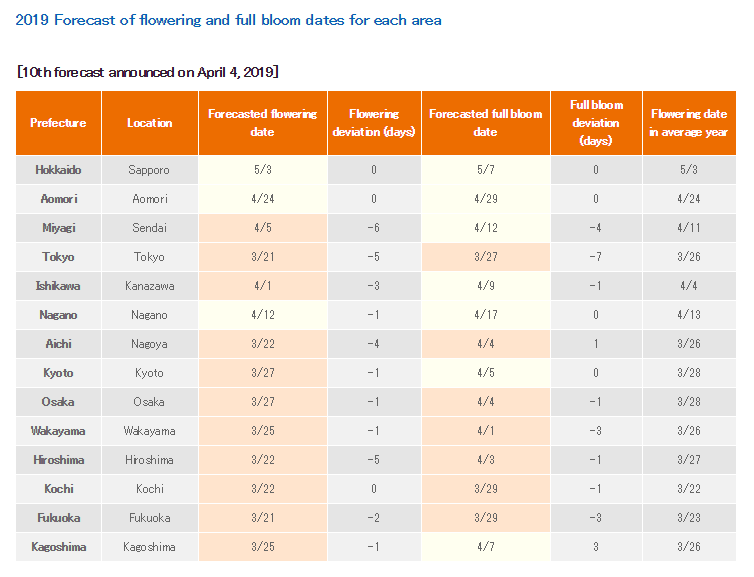 Flowering date in Sapporo is forecasted to be on 3th May, 2019. Cherry blossom starts in the reverse order as red leaves season. 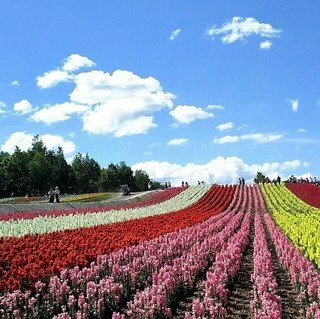 It starts from the south and gradually moves up to the northern part of Hokkaido. Sakura will get into full blossom around end April in Hakodate and around the first week of May in Sapporo. 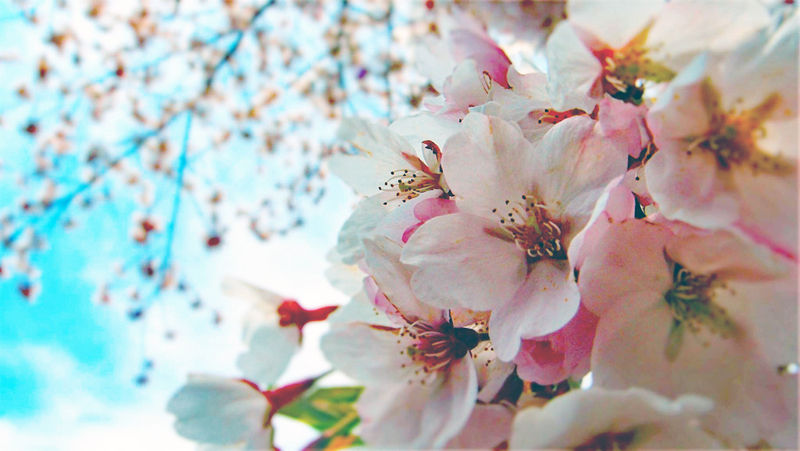 Sakura blossom is treated with high regards for Japanese. Friends and families usually gather for the HANAMI (flowers viewing in Japanese), coupled with picnic and beers under the trees. You can even try Yakiniku (Japanese BBQ) while watching the beautiful sakura. Read on to find out more about some good sakura viewing spots in Hokkaido. If you follow our suggestions below, you can do a one-week road trip seeing sakura at different places in Hokkaido. 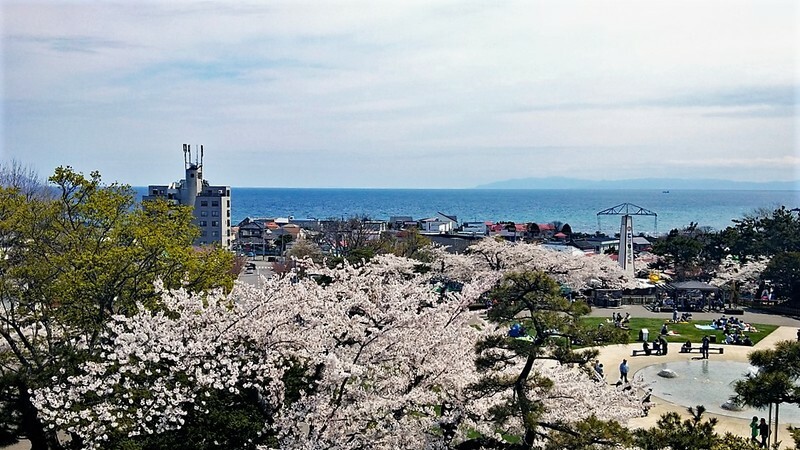 Situated in the southern part of Hokkaido, Hakodate is always the first place to see sakura on this northern island. 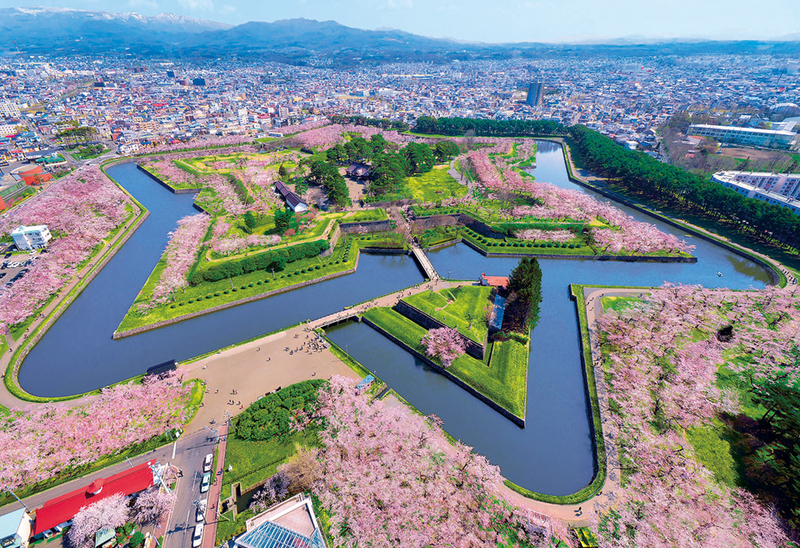 The famous Goryokaku fort will sure be one of the hanami spots not to be missed on your sakura trip to Hokkaido. Fort Goryokaku is a gargantuan star-shaped fortress built in 1864 to defend against the western powers. 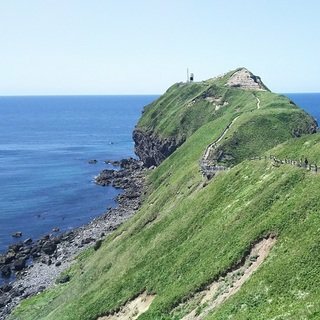 Unfortunately, the fort turned into a battleground in the Battle of Hakodate during 1868 - 1869 and it was severely destroyed. In 1914, Fort Goryokaku was rebuilt as a park using the remaining star-shaped setting. Over 1,500 cherry trees are planted along the canal, making it one of the best places for cherry blossom sightseeing in Hokkaido. 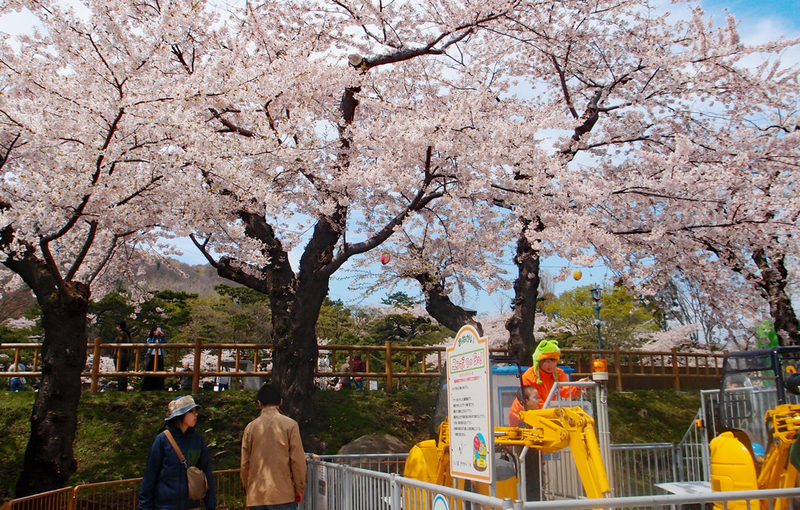 The Park will be filled with locals and tourists alike congregated together for hanami. 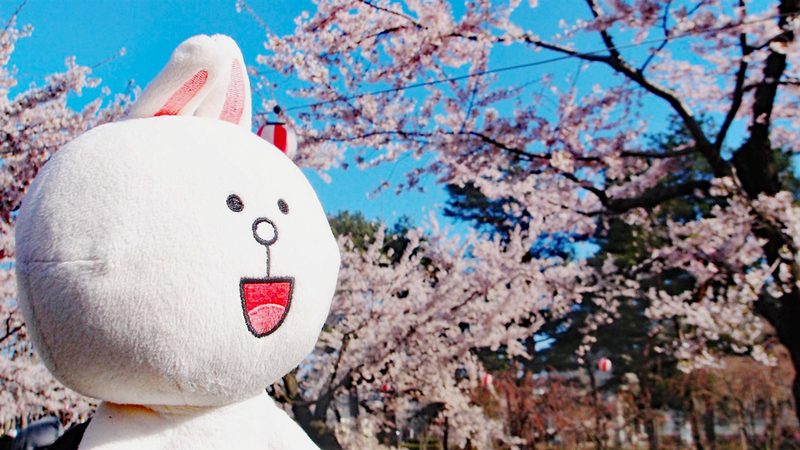 Even Cony enjoys her time with sakura. Situated at the foot of Mount Hakodate, Hakodate Park is one of the first western-style parks in Japan. The size of the park is smaller compared to Fort Goryokaku but features a more relaxed atmosphere. 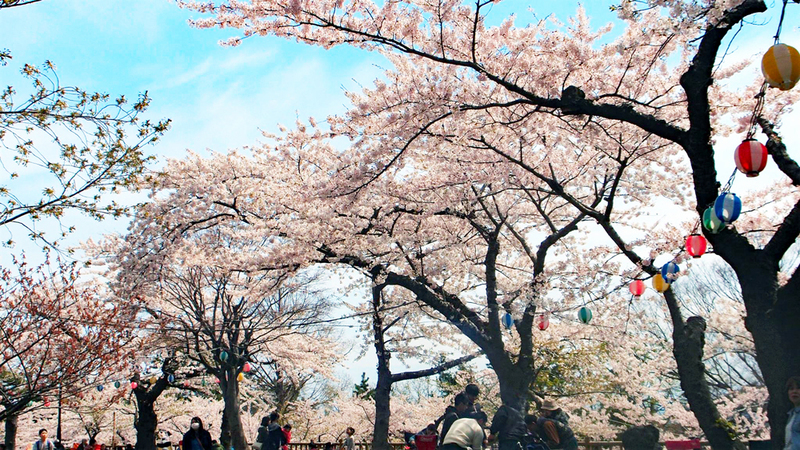 The Park has several hundreds of cherry trees and usually, a Sakura Matsuri (Sakura Festival) is hosted in early May. 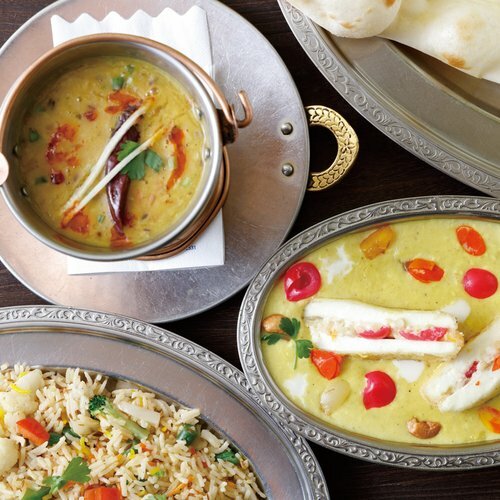 Children can enjoy the theme park alongside with numerous small food stalls selling various different snacks and food. Hakodate Park offers a more relaxing atmosphere compared to the bigger Fort Goryokaku. You can enjoy the sakura viewing at your own pace. 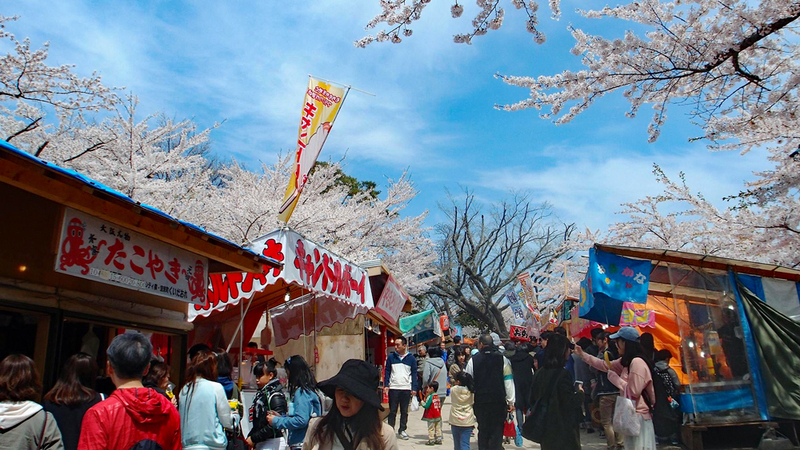 Sakura Matsuri is usually hosted in early May at Hakodate Park. This is a good opportunity to see how locals celebrate Sakura Blossom. There is a small theme park inside Hakodate Koen to keep the little ones entertained. You can even see the Sea of Japan at Hakodate Park. 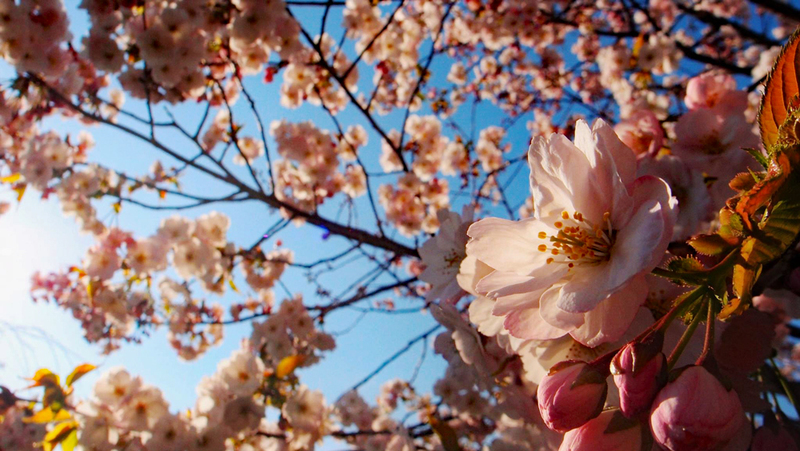 Niseko is famous for powder snow, but probably not many people will think of us for Sakura Hanami. However, here we have some very nice spots for you to take nice sakura shots. About 45 minutes away from Niseko is Makkari Shrine, which is one of the well-kept secret for locals to enjoy the hanami. Built in 1920 at the foot of Mount Yotei, there are about 60 cherry trees planted by local residents along the path heading to the Shrine. 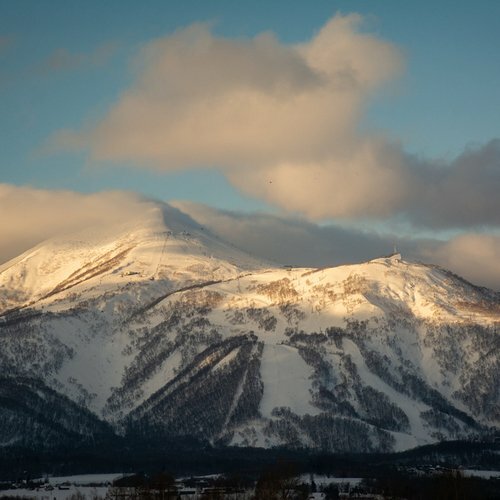 Mount Yotei is still covered in white snow in early May and here you can find all essential elements to make a great photo: sunlight, blue sky, snow-capped mountain and sakura! There are numerous awesome sakura viewing spots around Niseko. Photo above was taken at Makkari Shrine, with Mount Yotei as a backdrop. 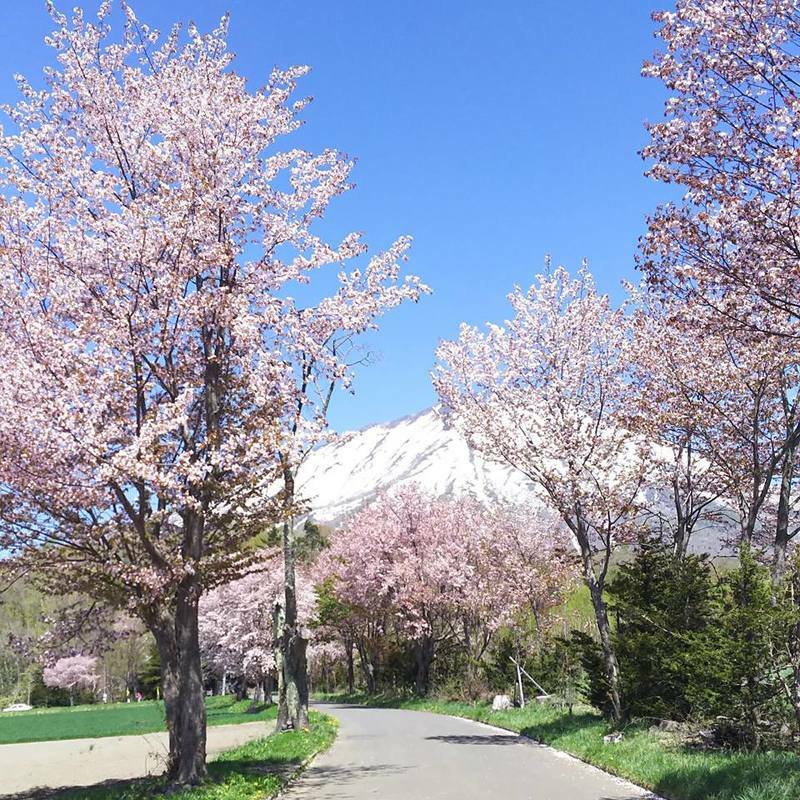 It is best to spend two nights in Niseko to enjoy Sakura Hanami on the first day and enjoy spring skiing on the next day. 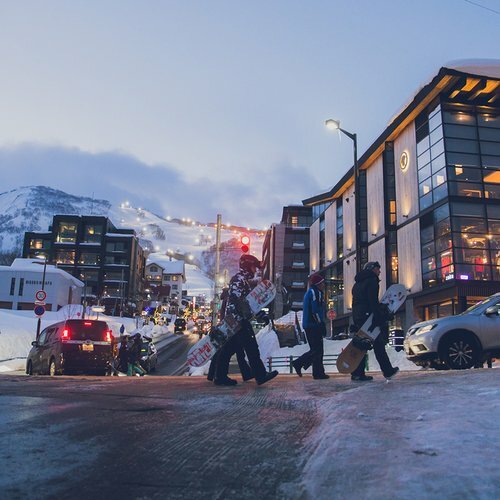 Skiers and boarders can enjoy the entire mountain with minimal fuss during spring time. Whether close up or panorama shots, you can slowly take your time to compose your picture at Makkari Shrine. Opened in 2005, Moere Numa Park is a municipal multi-purpose facility intended to combine the green spaces of Sapporo City within a loop. Moere means flat and peaceful as water in Ainu language. Moere Numa Park was converted from a waste treatment plant, sculptor Isamu Noguchi designed the Park based on the concept of ''the whole being a single sculpture''. 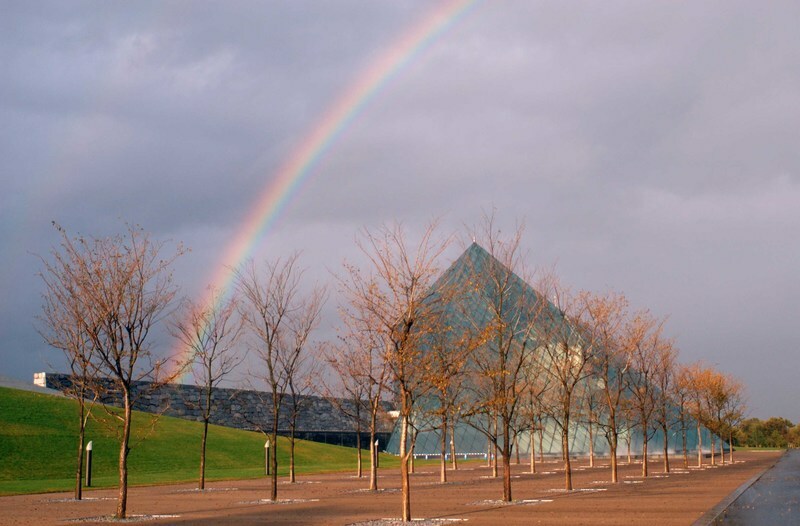 Situated in the middle of the park is the eye-catching Glass Pyramid, while you will find the fountain, play facilities, and hills arranged in an artistic manner. Moere Numa Park can be enjoyed as a blend of nature and arts at one place. 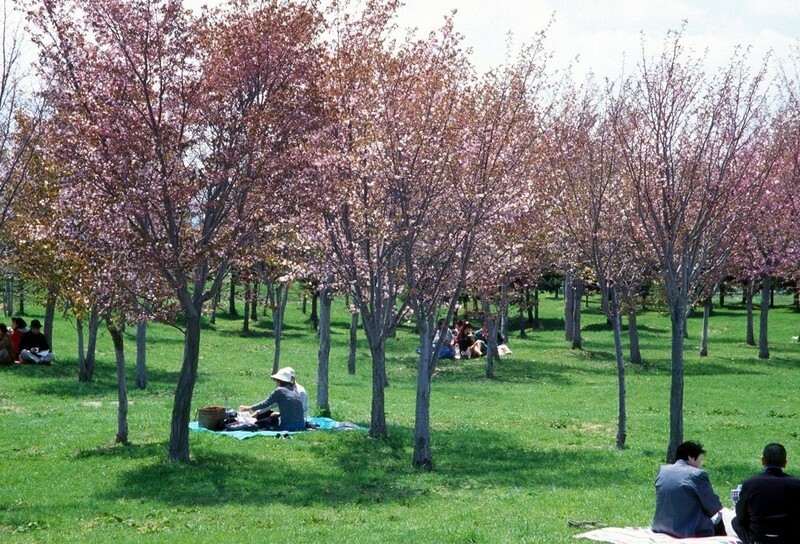 More than 2000 cherry trees are planted inside the park and picnic with hanami is possible too. Moere Numa Park is designed based on the concept of ''the whole being a single sculpture''. The park itself is already a piece of art! There are more than 2,000 cherry trees planted inside Moere Numa Park. You can spend an afternoon picnic here with friends while enjoying the beautiful flowers. In late April meters of winter snow begin to melt, creeks spring to life, rivers swell. Spring unfolds in an extravagance of budding trees, new life, and sakura splendor. 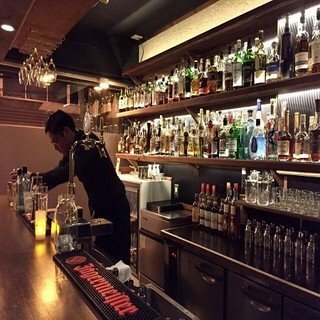 It is a good time to visit Niseko as part of your road trip around Hokkaido in spring. Different elements such as white water rafting and spring skiing can be included to make your trip a memorable one. 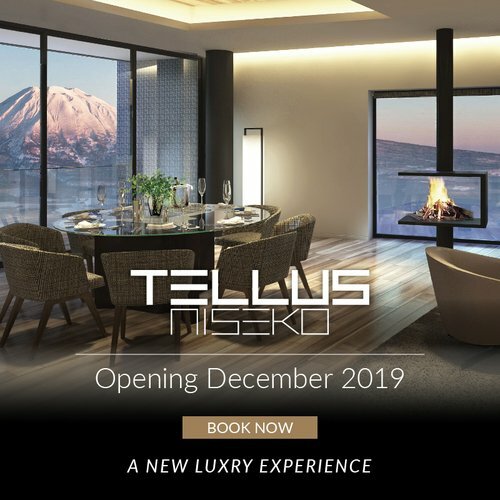 Don't hesitate to contact Vacation Niseko if you need any assistance in your trip planning.